Sensitive skin can affect people of all ages and complexions. If you suffer from this particular skin type, then you know irritations can arise easily for several different reasons. Sometimes your skin will rebel against you due to harsh cleansing, trying new products, climate change or chronic skin sensitivity. This can result with unpleasant sensations (stinging, burning, pain and tingling). Regardless of the cause, it’s important to learn how to pamper your skin and avoid common irritants. Here are 5 tips for you to try! Look for products that are preservative and fragrance free. These are commonly known to irritate the skin and cause break outs. 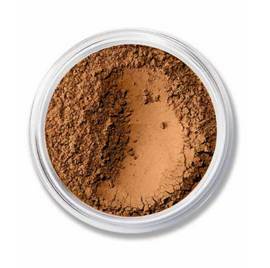 Try using a mineral powder—most of which are free from preservatives and artificial dyes—or a silicone-based foundation to lessen the likelihood of irritation. Avoid liquid eyeliners because they often contain latex which also may cause irritation. Lastly, don’t forget to toss old cosmetics, and clean your brushes regularly. When considering new makeup products, always do a dime size patch test on a small inconspicuous patch of skin before applying.You can apply behind your ear or the side of your neck. This test should take place 24 hours prior to full makeup application. 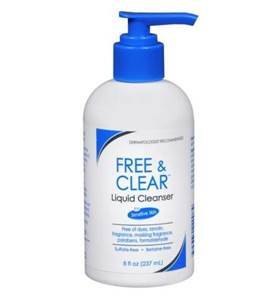 This will ensure enough time for signs of redness or irritation of the skin. 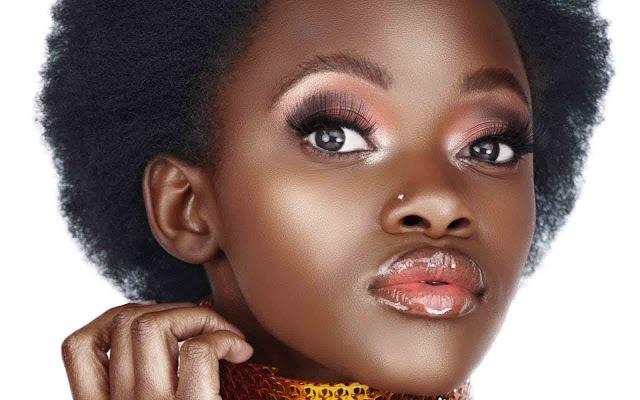 Try washing your face with lukewarm water and use gentle, fragrance free cleansers and exfoliates to minimize the likelihood of stripping oils from your skin. Blot dry after washing and immediately apply light moisturizer for maximum absorption. I cannot stress the importance of wearing sunscreen enough. Sensitive skin is EXTRA sensitive to the sun. 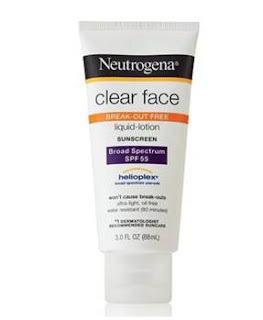 Wear sunscreen year-round with SPF 30 or higher to protect your delicate skin for the harmful UV rays. 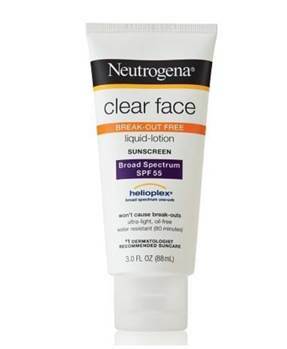 Neutrogena Clear Face Liquid Lotion is fragrance fee and non-comedogenic, which means it won’t clog pores or cause breakouts. Always apply sunscreen at least 15 minutes before sun exposure. Do you have sensitive skin? How do prepare for makeup application? Monica is a Milwaukee native, wife, mother of two, step mother of one and working professional. In her spare time she enjoys reading, shopping and following the current trends of natural hair, beauty and health, all while pursuing her Bachelors Degree in Business Management and Leadership. You can follow her on Instagram@allbeautyandhair and Twitter @allbeautynhair.